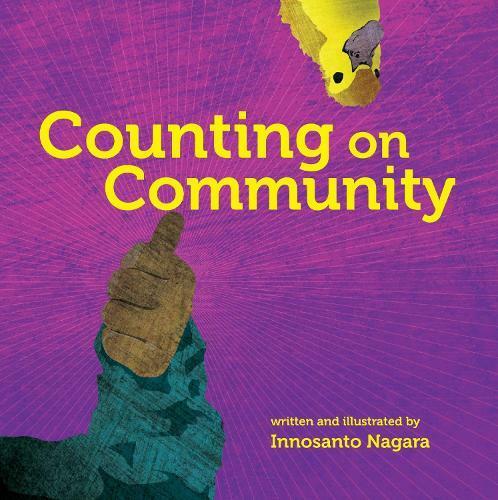 Counting on Community is Innosanta Nagara’s follow-up to his hit ABC book, A is for Activist. Counting up from one stuffed pi ata to ten hefty hens–and always counting on each other–children are encouraged to recognize the value of their community, the joys inherent in healthy eco-friendly activities, and the agency they posses to make change. A broad and inspiring vision of diversity is told through stories in words and pictures. And of course, there is a duck to find on every page!